The compound anthocyanin, found in blueberries, is thought to slow down age-related loss in the mental capacity of humans. Those who eat more blueberries are thought to have better functioning in motor behavioral learning and memory. Anthocyanin also gives blueberries their colour and might be the key factor of the blueberry’s antioxidant and anti-inflammatory properties. While it is thought that aging can decrease cognitive and motor functions, blueberries can be of huge help to improve mental functioning. Not only that, findings also showed that blueberries improved the neuronal functioning of the rats. Dr. Joseph suspects the findings are a result of blueberries’ rich store of flavonoids — phytochemicals that have an effect on cell membranes. These findings suggest that nutritional intervention can offer hope to those suffering poor balance and coordination related to aging. At a symposium on berry health benefits, there have been reports that eating blueberries and other similar fruits like cranberries may improve the cognitive deterioration occurring in Alzheimer’s disease and other conditions of aging. 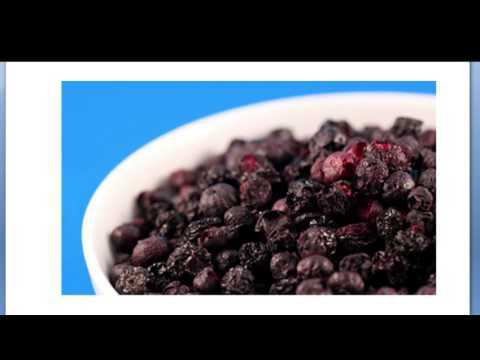 Blueberries may help lower the damages of stroke.